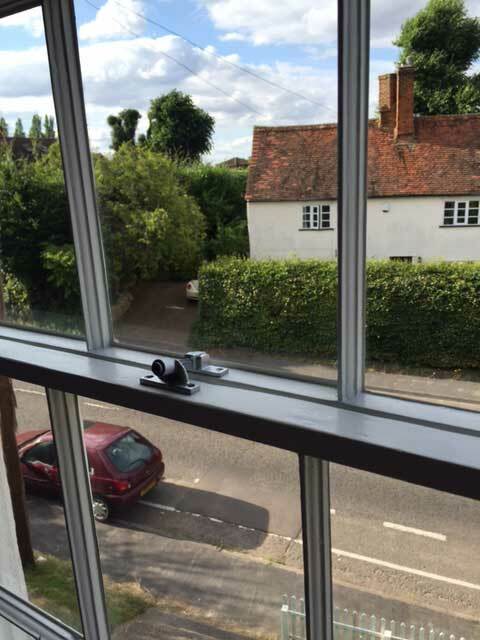 This project in Sawbridgeworth, Hertfordshire, involved two very old and tired sash windows, which hadn’t been touched for many years. 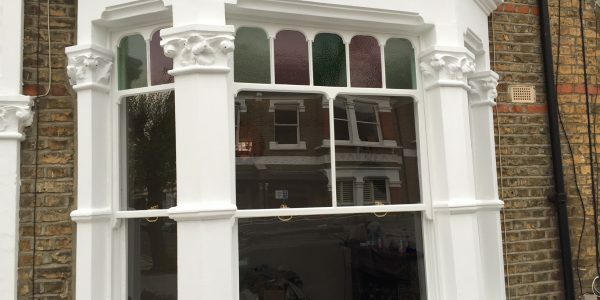 The listing of this period property meant they had to be restored, working together with the local listing authority. 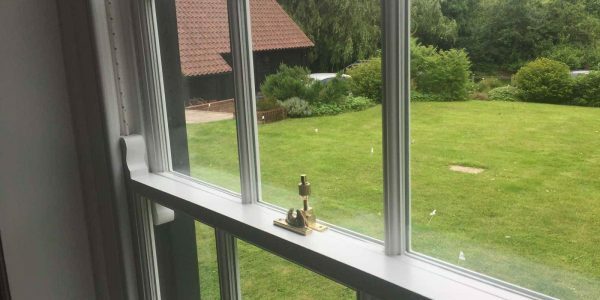 These sash windows underwent a restoration with a mixture of stripping back timber and sanding flat old better quality existing paint work. 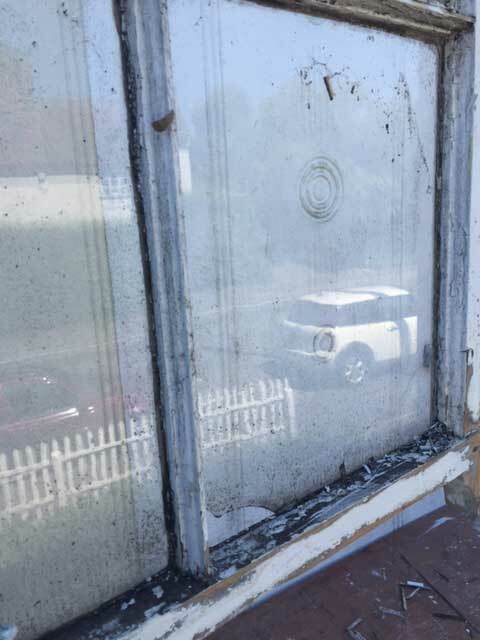 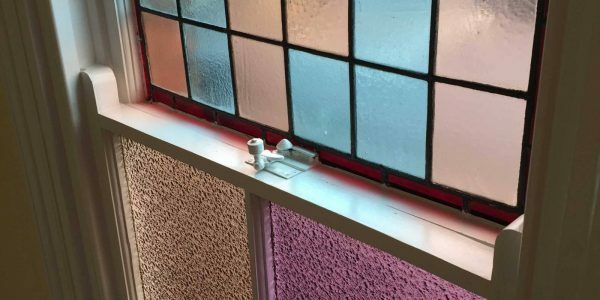 The glass was kept to keep the cost down, with only cracked panes replaced, and any loose or damaged putty was removed and new putty added. 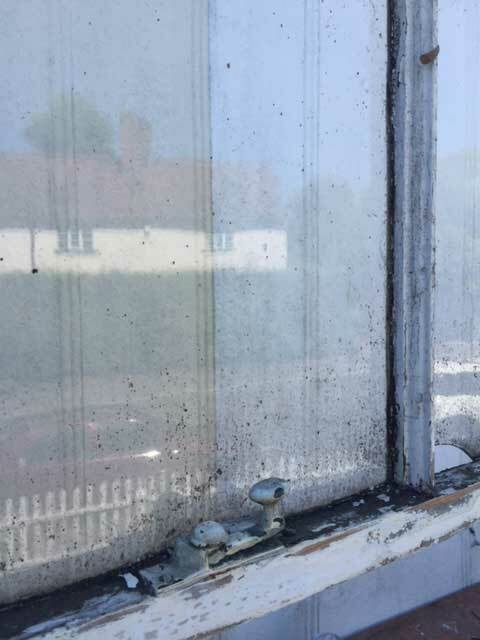 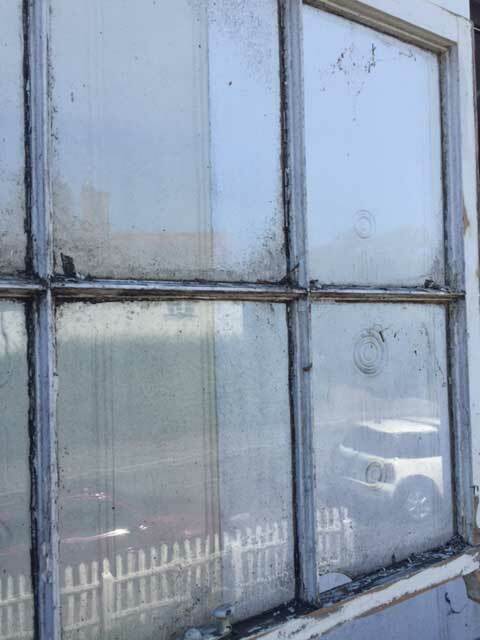 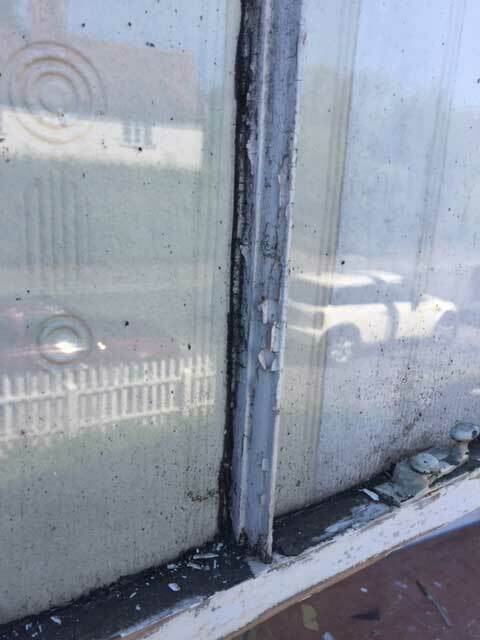 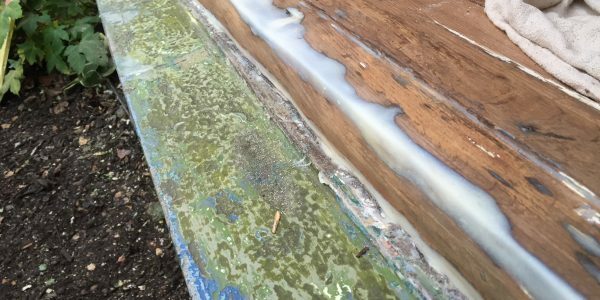 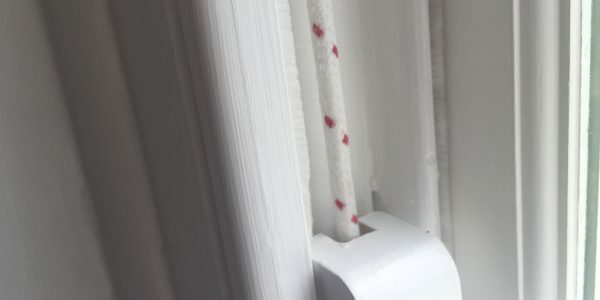 The window boxes and sills were in much worse condition, and so were fully stripped back to timber, so repair work could be carried out such as new sills and resin repairs. 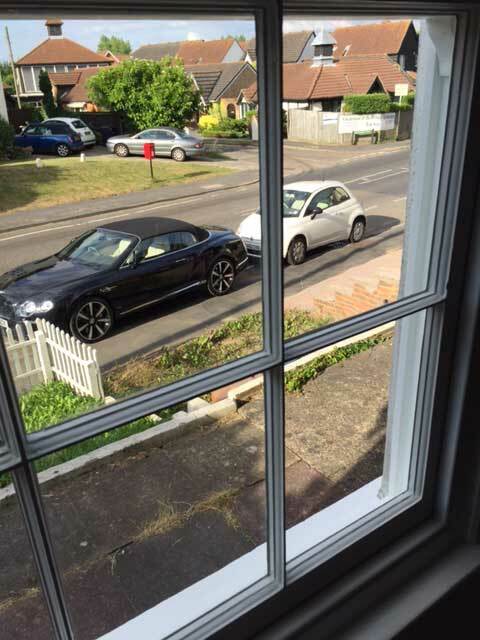 The property faces a busy road and noise was an issue. 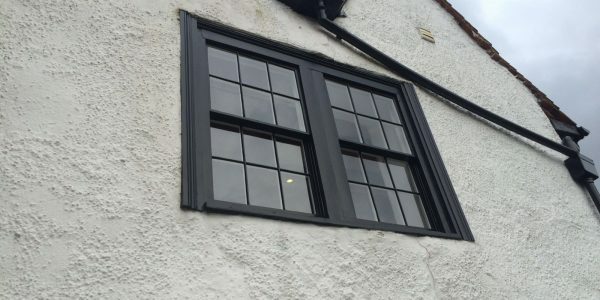 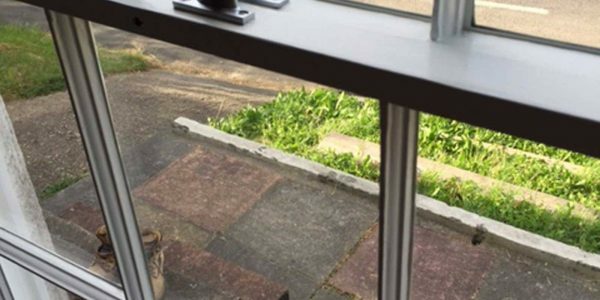 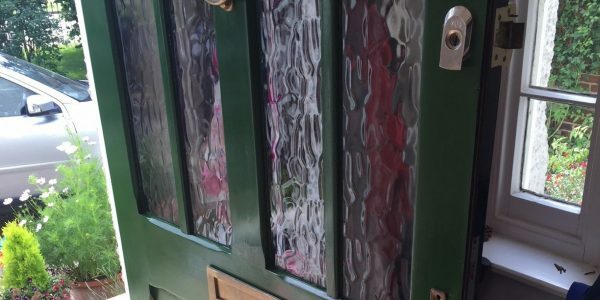 To reduce noise from the traffic, the windows were fitted with draught proofing to help dull the noise, plus the team refitted the owner’s secondary glazing once the windows were fitted. 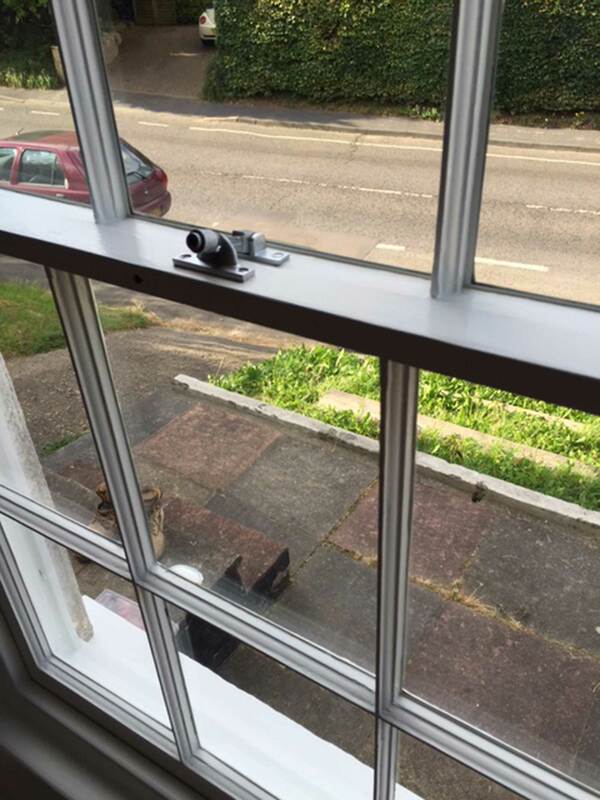 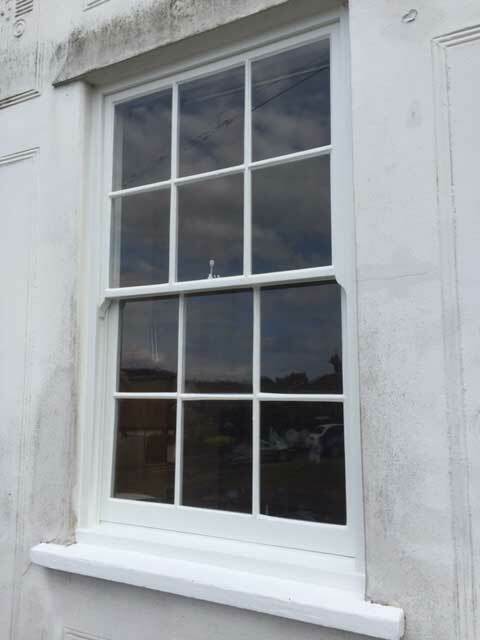 “My 130 year old sash windows were refurbished and now look and work as new. 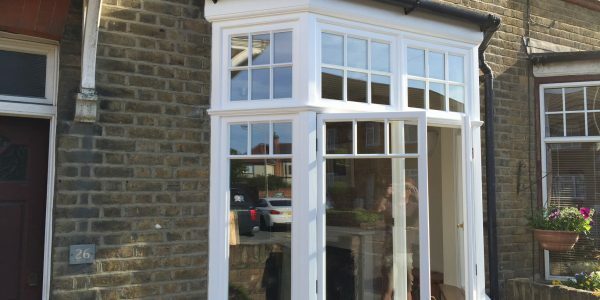 You will not fail to be impressed by this company. 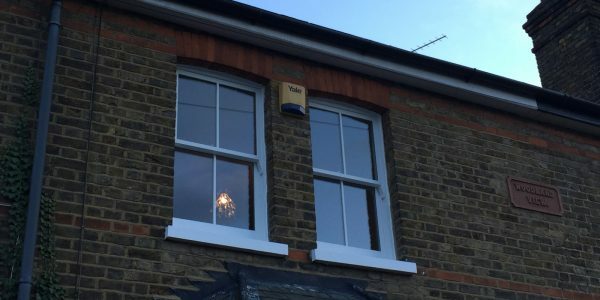 The project shown above is just one of many recent pieces of work where we were required to restore existing sash windows, working together with the local listing authority. 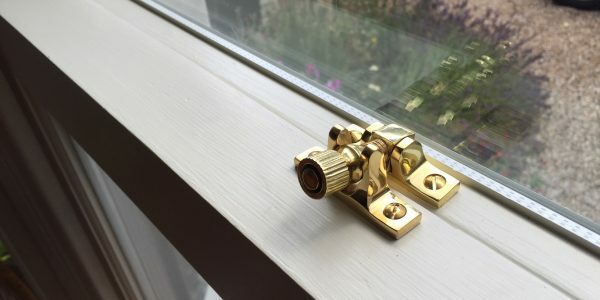 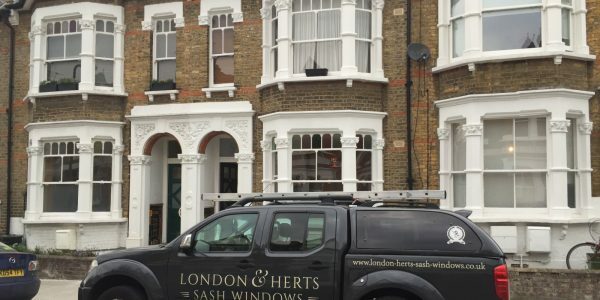 If you have a timber sash window that is in need of a high quality restoration, London and Herts Sash Windows Ltd operate across Hertfordshire, Essex and North & East London. From Sawbridgeworth, Bishop’s Stortford, Saffron Walden, Stansted, Hackney, Hampstead and Hertford to name just some common locations.